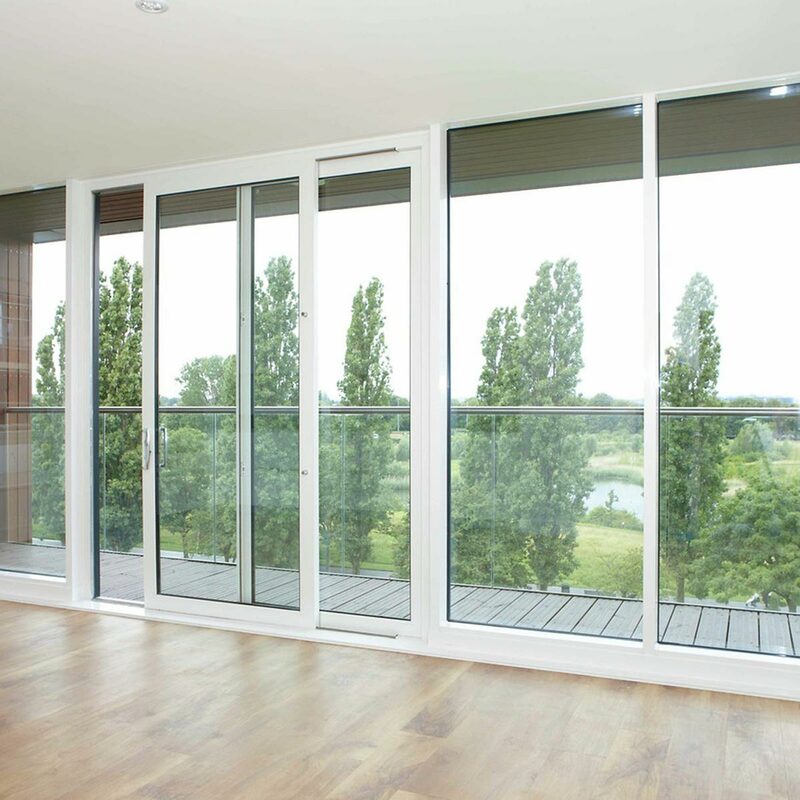 PVC windows have received top marks for environmental performance in a key international sustainable building rating system. UK based Building Research Establishment (BRE) awarded uPVC (unplasticised PVC) windows an A+ for commercial windows and an A for residential windows in its 2008 update of the Green Guide to Specification tool. The tool is designed to guide designers towards more sustainable buildings. The guide covers a range of building categories and gives a score from A+ to E for all planned building elemental categories of external walls, internal walls, upper floors, ground floors, roofs, landscaping, windows and thermal insulation. 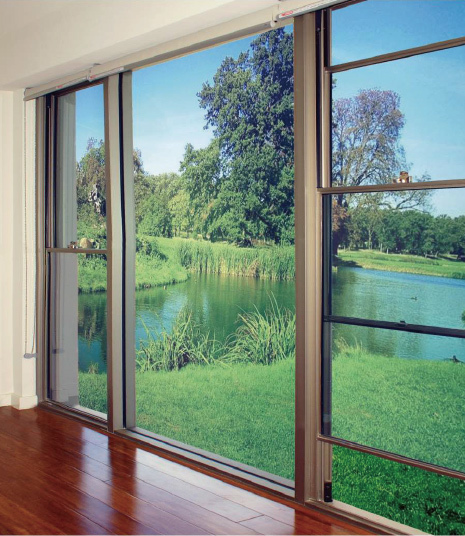 Sophi MacMillan, Chief Executive of the Vinyl Council of Australia, says the score for uPVC windows reflects the range of benefits provided as well as the environmental impacts. The BRE environmental rankings are based on Life Cycle Assessments. This means determining the environmental impacts of product systems through all stages, or various defined aspects, of the lifecycle, from raw material extraction, through product manufacture, to use and ultimate disposal or recycling. The resulting score gives a more complete representation of the product’s environmental credentials, she says. uPVC windows have a number of qualities that are being increasingly recognised. The frames are low maintenance as they are tough and durable, do not rot, and do not require painting overtime. The frames are also non-conductive, meaning they do not transfer heat and therefore will not influence the internal temperature of a building. The combination of uPVC frames and double glazing means maximum energy efficiency is produced. While PVC is the material most widely used for windows across Europe, they are still a relatively small, but growing, part of the Australian windows market. According to local uPVC windows fabricators, the increasing demand is due to home owners and building designers desire to limit the environmental impact of their homes and buildings through limiting carbon emissions. In Australia PVC windows consistently rate five stars, which is the highest category under the Australian Window Energy Rating Scheme, says Sophi. This latest recognition in the BRE Green Guide to Specification confirms uPVC windows can contribute to more sustainable buildings.